Google released the Android 8.0 Oreo update for Nexus 5X and Pixel devices a few weeks ago. The Search Giant also started the development of Android 8.1 in late August and pushed out the first developer preview for Pixel and Nexus 5X devices in late-October. So the next big update for Google Pixel and LG Nexus 5X devices is Android 8.1. 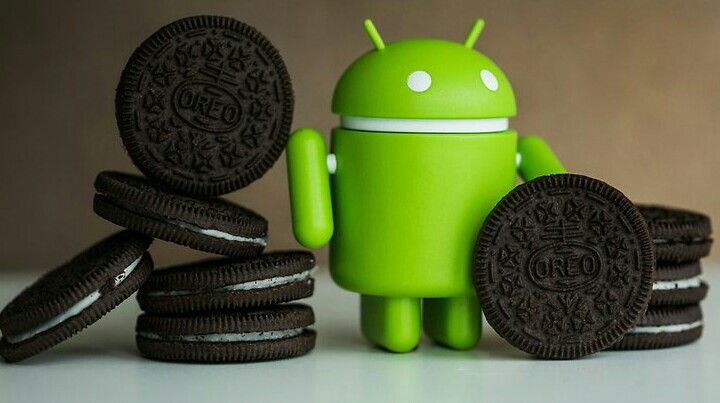 According to the the official android blog, Google will release the Android 8.1 Oreo officially in December. So the Android 8.1 update rollout may begin for the Pixel flagship in late-December. As the rollout proceeds in phases, some Pixel owners may have to wait until January to taste the flavour of next Android update. The Google Nexus 5X owners may hit by the update in late-December or early-January. Previously, the Nexus 5X users received the Android 7.1.1 update in December 2016 and January 2017. The Android 8.1 update is the first Maintenance Release (MR1) for Android Oreo and API level is increased to 27, according to arstechnica. In this remarkable update, Google added many awesome features like Neural Network API, Bluetooth battery levels, New Power menu and so on. SMS connect is also one of the new features coming with Android 8.1, according to 9to5Google. According to Gottabemobile, with the neural network API feature, app developers can integrate machine learning into their apps. Previous iterations of android brought machine learning features like TensorFlowlite and Smart text selection. In Android 8.1, Google redesigned the Power Menu and also added the night mode to it. The new Power menu with Restart and Shut Down options appears at the edge of the screen instead of centre of the screen. Night time, the menu appears in night mode and day time, it appears in day mode. In the developer preview, a dedicated button to report bugs has also added to the power menu. Google may improve the UI of power menu in the final release of Android 8.1. Android 8.1 also reduces the size of occupied by inactive apps in storage, according to Digit. The new update wipes out the dalvik compilor cache of the inactive apps and frees some space. Google released the Second and final preview of Android 8.1 on November 25th and quickly released the consumer version of Android 8.1 yesterday. The factory images of Android 8.1 for Nexus 5X and Google Pixel are now available on the official website. Android 8.1 OTAs are alsow availabale to download for Nexus 5X and Pixel devices, so users can download OTA files from here. But we strongly recommend the users to wait for the OTA rollout which has already begin, because the factory images and OTA sideload methods are only for tech pros. So after the update notification appears on your device, you can download and install the update. Google fixed the Burger and Emoji bugs in the Second developer preview and also activated the Pixel 2 Visual core. The final changelog of Android 8.1 is yet to be revealed.